Talise Ottoman Spa: 20% discount on all treatments (will require prior booking subject to availability). 20% off the Best Available Rate for Jumeirah Zabeel Saray Royal Residences, subject to prior reservation and subject to availability. 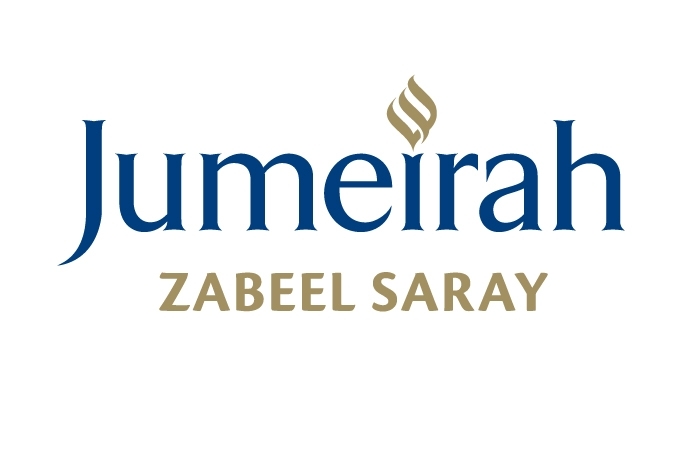 For further details, please call +971 4 3665000 or visit Jumeirah Zabeel Saray. Troon Executive Card or Troon Club Membership Card and valid photo ID must be presented by the Cardholder to receive any discount at Jumeirah Zabeel Saray and cannot be transferred to friends or family members. The Offer excludes tobacco items. The Offer is not valid in conjunction with any other offer/promotion, for example brunch or afternoon tea, festive celebrations. Advance reservations are required and reservation is subject to availability. “Best Available Rate” or “BAR” is defined as the lowest, publicly available, unrestricted rate offered by the applicable hotel, and excluding any special or promotional rates, rates offered to loyalty program members or rates offered to guests where membership in a third-party is required to receive the rate.